Tracing the rise of Islamic States Af-Pak affiliate, Wilayat Khorasan. With a US pullout likely, regional players are scrambling to shore up their long-term interests in Afghanistan. This article examines the military and economic objectives driving Russia’s foreign policy there. The attack in Karachi reflects animosity toward Chinese investment in Pakistan’s tribal regions. It may also be a sign of things to come. 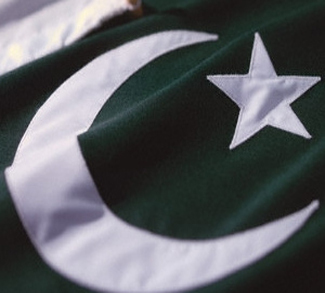 Millions of Pakistanis will head to the polls on July 25 to elect a new government, braving a wave of election-related violence across the country. 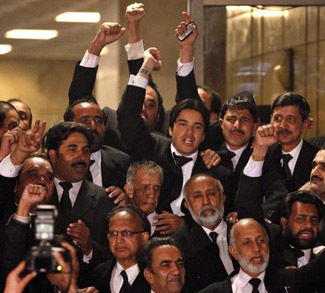 In an echo of the country’s brush with catastrophe in 2013, Pakistan is once again hurtling toward a currency crisis. President Trump has ruled out negotiations with the Taliban just as a BBC study revealed the militant group’s sprawling presence over large swathes of Afghanistan. Warped views on both sides of the bilateral equation are acting as a destabilizing force. 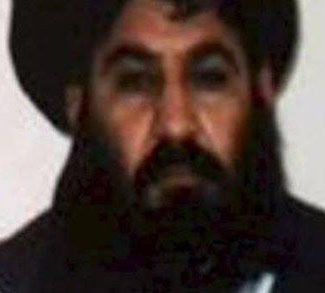 The removal of Taliban leader Mullah Mansour will resonate in the AfPak region for years to come.